WEAPONIZED RICK #172 Josh Martin/Majin Buu Exclusive VIP Package from Wize Guys Collectibles! 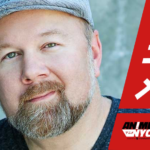 Home / Chris Sabat IT’S OVER 9000! Exclusive Package from Wize Guys Collectibles! 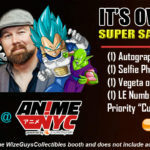 Wize Guys Collectibles will host voice actor Christopher Sabat at our booth on Saturday and Sunday at ANIME NYC 2017! Stop by Booth 400 from 10 to 6 PM on Saturday or 10 to 3 PM on Sunday to meet Chris! $25 for autographs or selfies. $40 for both! 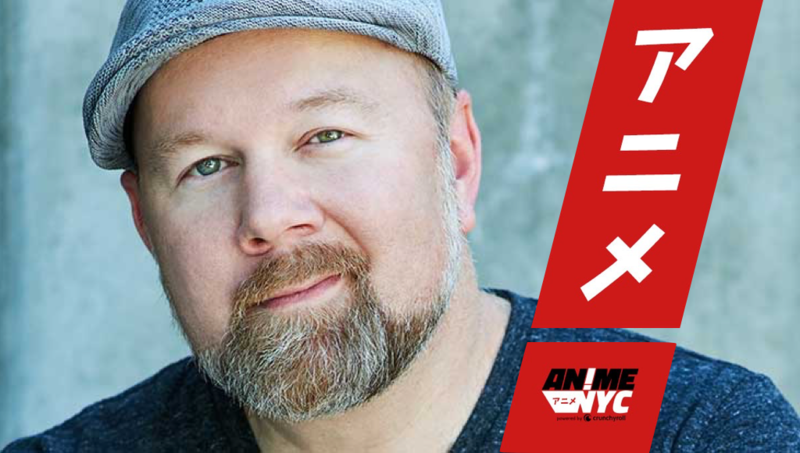 Christopher Sabat is an American voice actor, ADR director, and line producer at Funimation who provides voices for a number of anime series! He’s Vegeta, Piccolo, Yamcha, Mr. Popo, Kami, and Korin in Dragon Ball, and he’s Roronoa Zoro in Funimation’s One Piece. His other major roles include Kazuma Kuwabara in Yu Yu Hakusho, Alex Louis Armstrong in Fullmetal Alchemist, Tatsumi Saiga in Speed Grapher, Kurogane in Tsubasa Reservoir Chronicle, and Daisuke Jigen in Lupin the Third. In video games, he voices Garland in Dissidia: Final Fantasy, Rundas in Metroid Prime 3: Corruption, Alex Denton in Deus Ex: Invisible War, and both Captain Smiley and Star in Comic Jumper. He is the founder and director of OkraTron 5000, an audio production company that provides support for various titles.